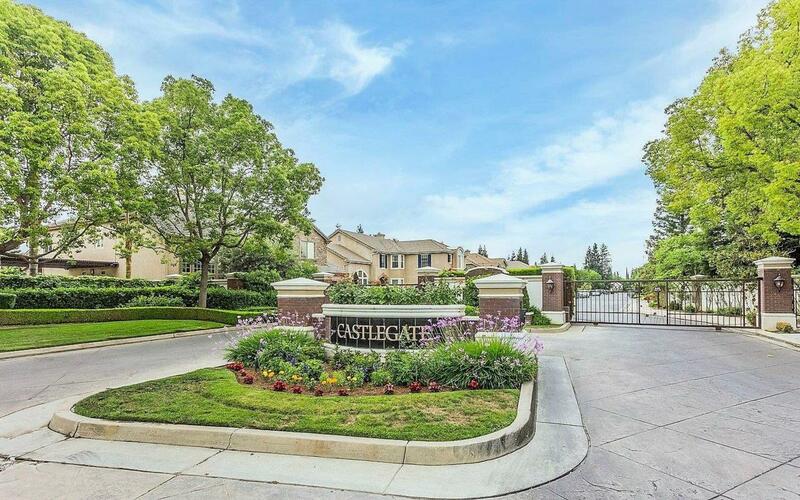 Gorgeous Mediterranean Villa located in the highly desirable Castelgate Gated Community. 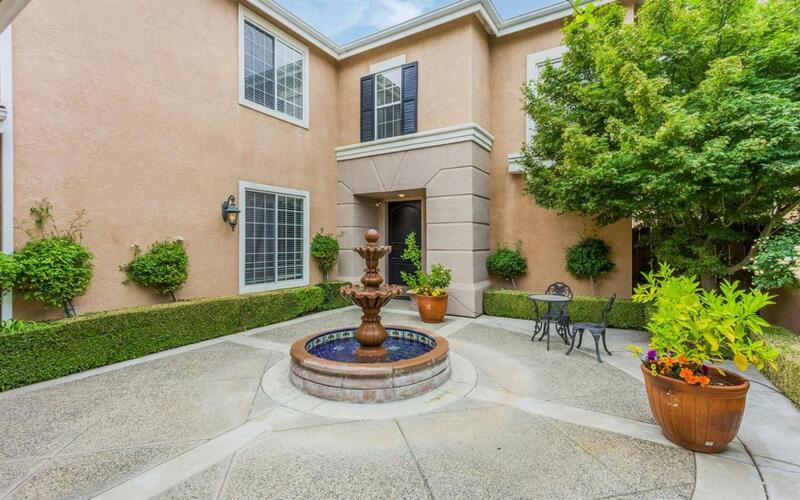 As you enter into the grand scale Formal Living and Dining area you will see the soaring ceilings and massive wall of widows and french doors that opens into the beautifully manicured garden with water fountians & patio areas. This is truly a entertainer's Paradise. 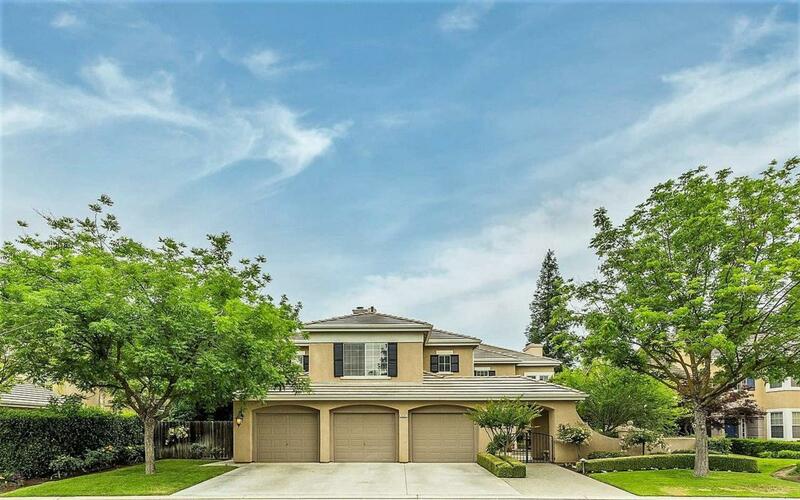 This home features 4 spacious bedrooms, 2.5 baths & an office with over 3460 sq ft of living space. 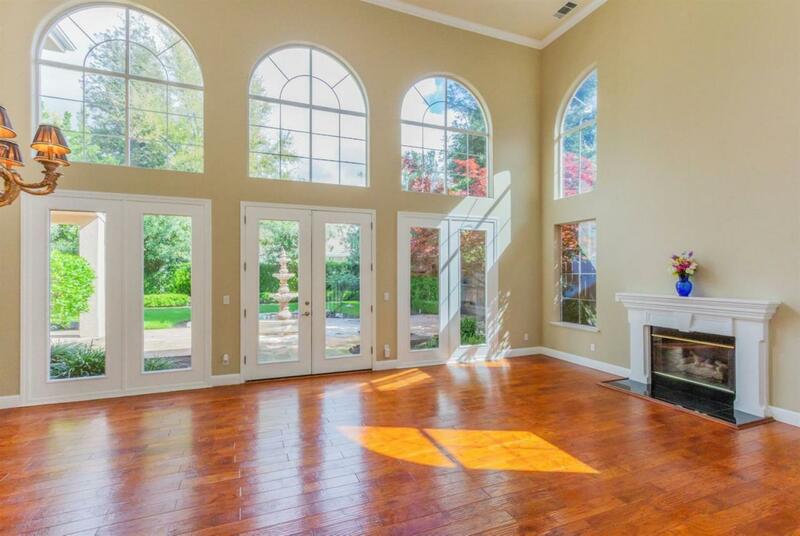 The Family Room with fireplace opens into the gourmet kitchen with gas cooktop and granite countertops throughout. Large yard w/RV potential. 3 car garage.